To be honest I am not a snake person, never have been and probably never will be. Anytime I encounter one of these footless creatures I end up running away in fear. This irrational fear probably stems from my mom’s fear of snakes that she has had since forever, so naturally this was passed down to me. To give an example of my irrational fear, a couple months ago I was about to take Sadie for her afternoon walk when I almost stepped on a snake right outside my apartment building. It was literally under my foot and I almost squooshed it! It had just slithered away quick enough that it was able to get away before my foot hit the ground, thank goodness! 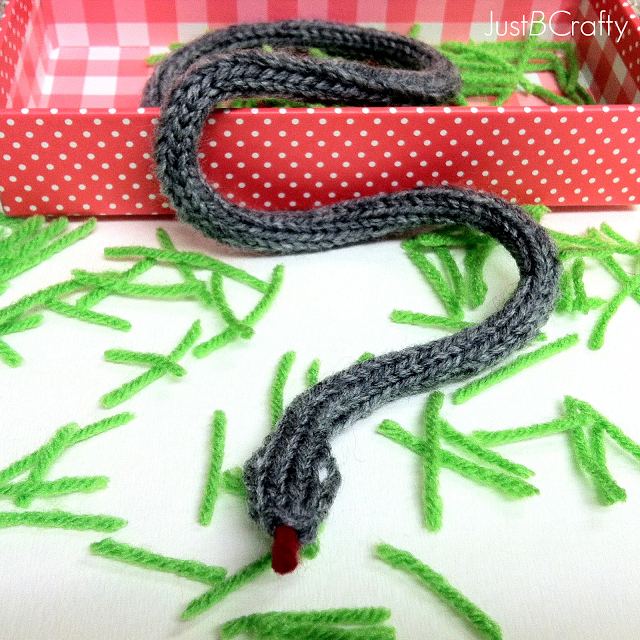 The snake was long and skinny, just like Sally here, but only this little guy was lime green. He scared me half to death! Just thinking about almost stepping on him and talking about it now gives me the willies! When that poor little snake thinks of me almost stepping on his back I’m sure he gets the willies too. Needless to say after this encounter Sadie and I turned right around and went back inside, haha. Anyways, enough about real snakes lets talk about the adorable Sally. Sally the snake was basically an accident. I was making something totally different (that I don’t want to reveal yet) that just didn’t work out, but in that failed experiment Sally was born! 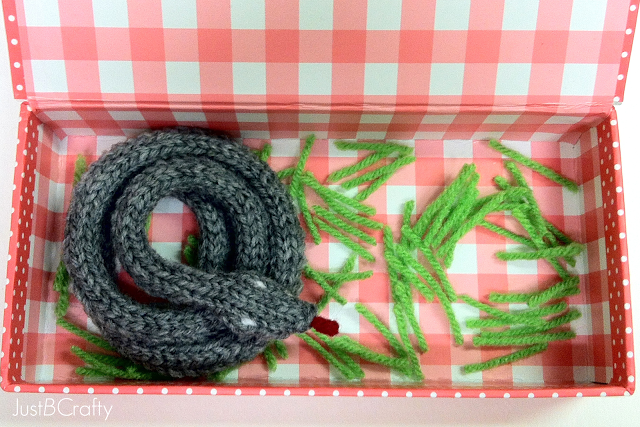 She is a cute little knit snake that lives in a pink polka dot and plaid box and loves to munch on yarn grass. I am hoping my relationship with Sally will help to end my fear of snakes and make me appreciate them a little bit more. Maybe that should be one of my New Year’s goals! 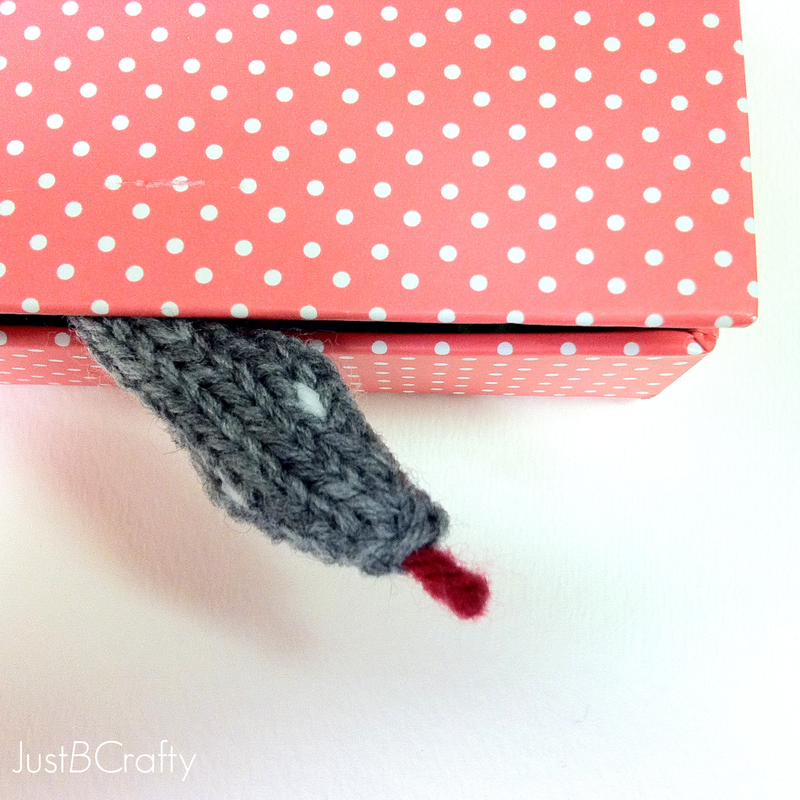 Sally is made from an i-cord, which is basically just a hollow knit rope and it is super easy to do. 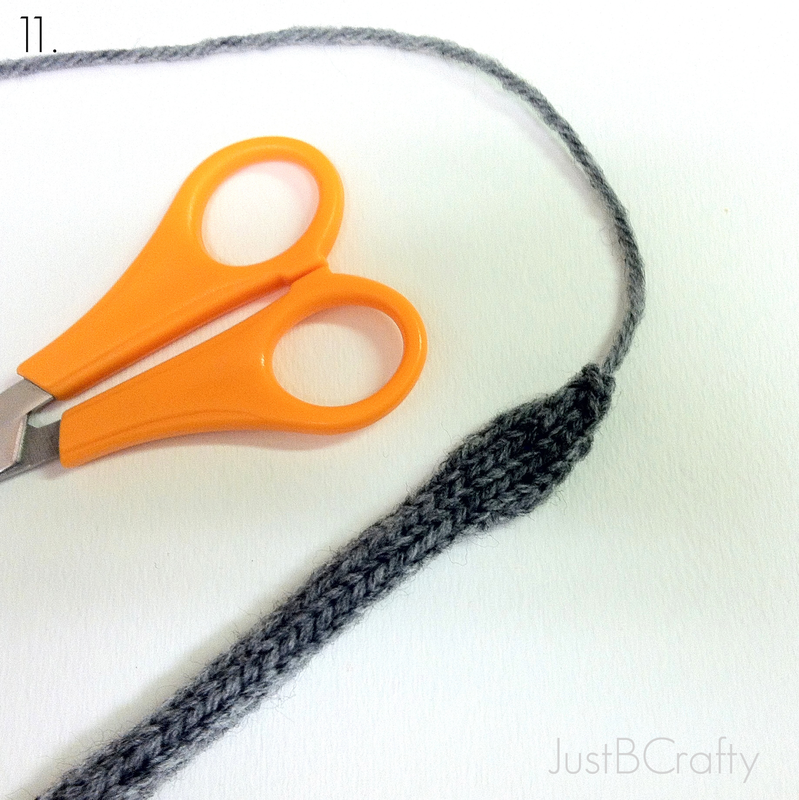 Knowing how to knit an i-cord is a basic and useful knitting skill that can be used for so many things such as handles, wire projects, attaching mittens, piping, and so much more. 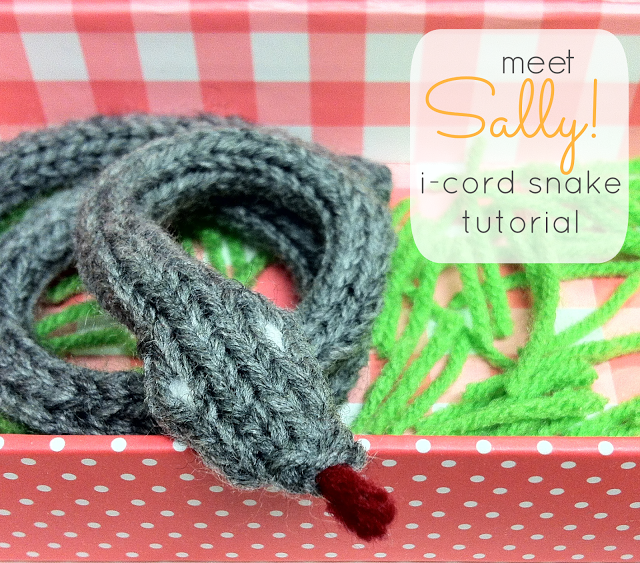 This i-cord tutorial will be used as a reference for my next tutorial to come, and making a Sally will be great i-cord making practice. 5. Keep repeating: “Knit 5 stitches, slide the work to the other end of the needle, do not turn work, knit 5 stitches.” After a couple of rows, photo 5 shows what the back will look like. 6. 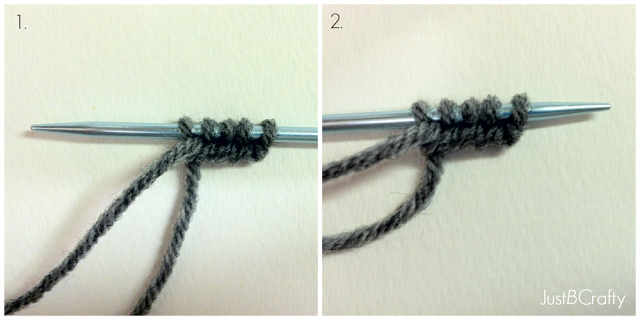 After a while, your i-cord should look like photo 6. As you go, pull on the i-cord to even out the back. It’s supposed to look the same all the way around. It’s basically just a long skinny stockinette tube. 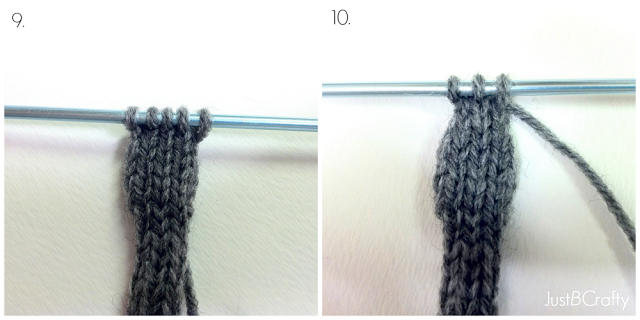 For this project, keep knitting until the i-cord measures 20 inches. 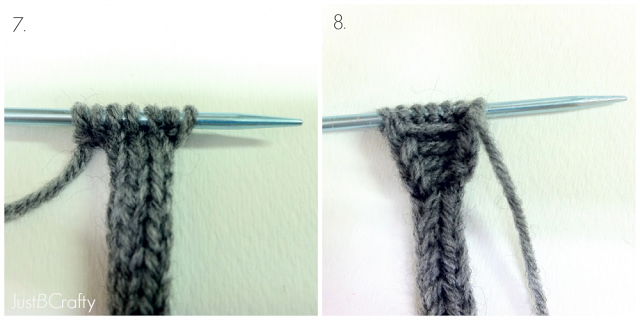 Keep knitting the i-cord for 6 more rows. 8. Photo 8 is a view of the back of the work after a couple rounds of forming the head. 11. Bind off and cut yarn. Stitch up the end of Sally’s tail. Weave in ends. Stitch on some eyes and add a tongue! Hi Emma! Thank you so much, I really appreciate the compliment! And wow, I can't believe you made 144 of those. How long were they?! That must have taken you forever…I think just that snake took me all night, haha. 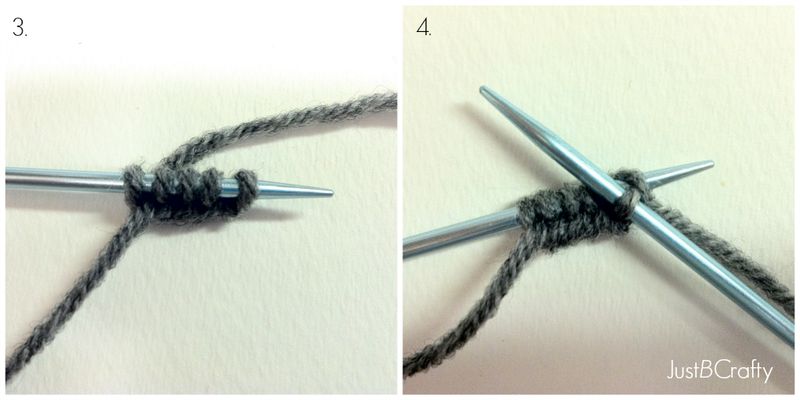 You are a true knitting warrior!! Hahah, thanks for stopping by Julie! I love Sally, very cute and to be honest probably the only snake I would want to meet too! This is so cute and would be perfect for my neice! 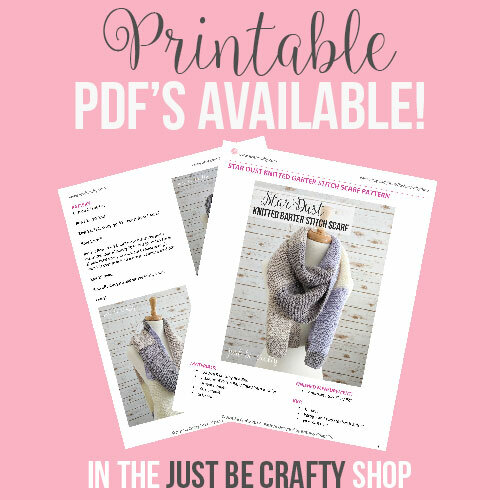 She is an out door kinda kid and would love this! Thanks for coming by my blog earlier! I'm loving clicking around here! Hi Corey! Thank you and I'm so glad you stopped by! Your patterns are wonderful. Thank you so much for sharing them. Your kindness is a blessing. I really love this snake. I am going to make a few of them and put them in my garden to help scare away rabbits and pests. Let's hope it works. I just worked this little guy up. 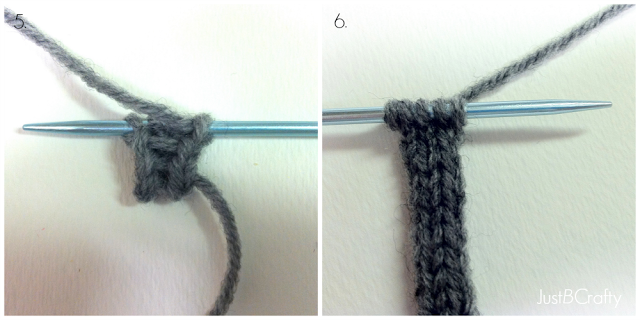 My son loves him, and I love that I can make a consistent I cord. 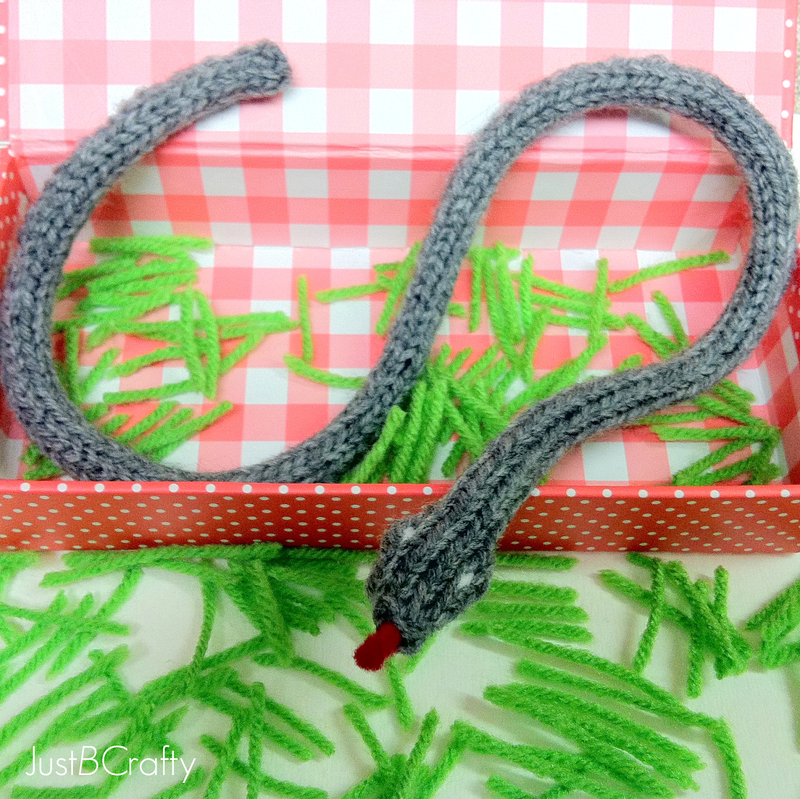 I love your Sally the Snake, soooo cute! I do hope you get over your fear of snakes, as they are wonderful and amazing creatures. Without them, we would have so many mice & rats & the diseases that mice & rats carry… it would be horrible! Try to learn about the different types of snakes near you, in most places there are many non-venomous snakes and just a few venomous ones. Sally is so cute and fun to knit! Thank you so much for the instructions! Hi Ruth! Thank you for your comment! I’m glad you enjoyed the pattern!